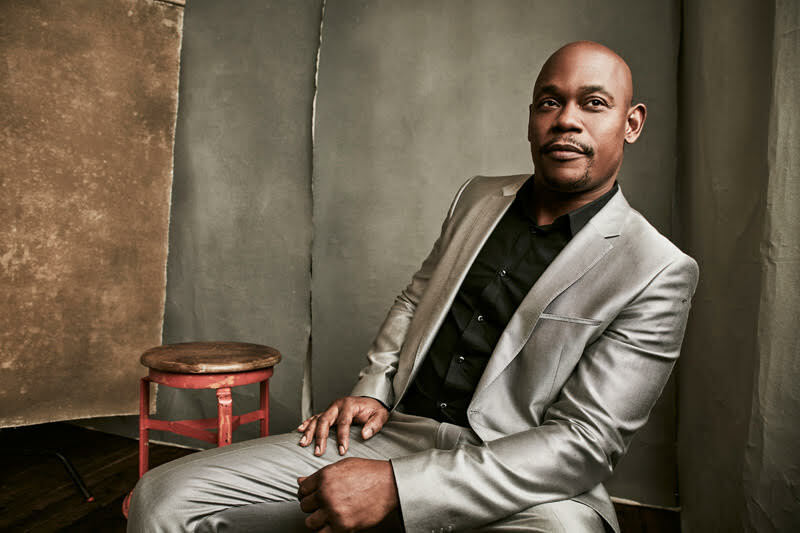 Bokeem Woodbine (Fargo) has been cast as the lead in executive producer Jerry Bruckheimer’s new CBS drama pilot, Main Justice. Woodbine is the first actor that has been cast on the new series, and he will be playing Miles, a recently sworn in attorney general of the United States. Miles has years of experience as a beat cop as well as Detroit’s police commissioner, and his work has made him tough, pragmatic, and grounded. But it’s trial by fire when he takes the reins in Washington. Main Justice was inspired by the life and work of former U.S. Attorney General Eric Holder. The pilot focuses on the attorney general as he takes viewers into the tumultuous world of the fifth floor of the Department of Justice where he takes on the biggest legal and investigative cases in the country. Miles will also serve as the youngest person to ever hold the position. The script was written by Sascha Penn (Survivor’s Remorse), who also executive produces the CBS Television Studios and Sony Pictures Television Studios drama alongside Bruckheimer, Jonathan Littman, KristieAnne Reed, and Eric Holder. The post Bokeem Woodbine Toplining Jerry Bruckheimer Pilot Main Justice appeared first on ComingSoon.net.